(nee Holland) Born Jan. 4, 1929, died Feb. 17, 2018. Beloved wife of the late John E. “Jack” Dooling, loving mother of John (Patricia), Mary Lee Williams, Joseph (Denise) and Kathleen “Kitty”, dear grandmother of Patrick (Brenna Fitzgerald) Dooling, Mariah (Joe) Cericola, Katie Dooling, Abby (Tom) Wiese, and Aaron Williams, dear great-grandmother of Henry, Owen and Violet Cericola, Nolan and Josselyn Wiese, and Finn Dooling. 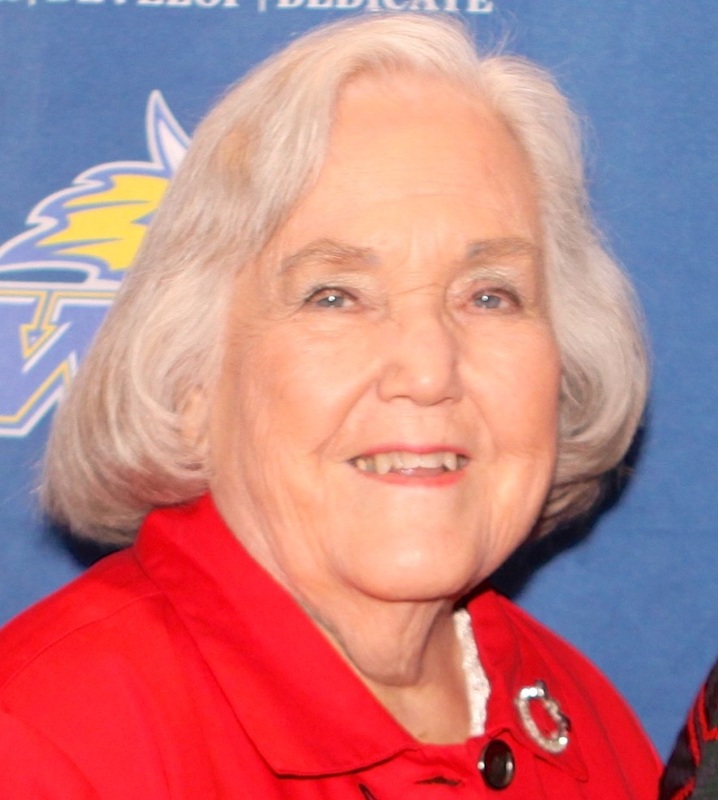 Services: Visitation and funeral Mass will be held Tues. Feb. 20 at St. Gabriel the Archangel Catholic Church, 6303 Nottingham Ave. Visitation at 9 a.m. with the Mass to follow at 11 a.m. Mary Lee Dooling was an award-winning St. Louis City public school teacher. Interment Resurrection Cemetery. In lieu of flowers, contributions to the St. Vincent DePaul Society appreciated. Visitation and funeral Mass will be held Tues. Feb. 20 at St. Gabriel the Archangel Catholic Church, 6303 Nottingham Ave. Visitation at 9 a.m. with the Mass to follow at 11 a.m. Interment Resurrection Cemetery.